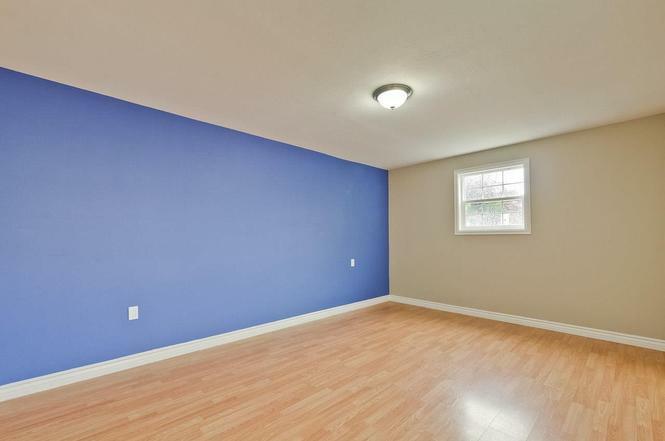 Looking for tenants who are believers and can be flexible with the conditions of the house as it has some complications (ex: no laundry in house, minor construction is being done in garage, outdoor appearance of house isn’t amazing). But rooms are in good condition. There are two other Christian males living in the two other rooms. Bathroom is shared.